After being nominated three times for the 2018 Academy Awards—for Best Picture, Best Director, and Best Original Screenplay—Jordan Peele, the son of Solo Mom Lucinda Williams, was genially amazed. 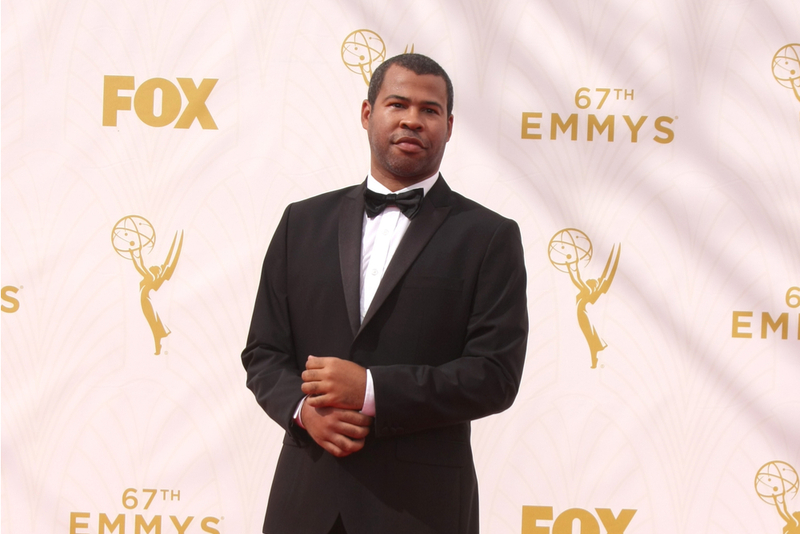 As he told the Hollywood Reporter when asked about the triple noms, “I’m never gonna get used to that one.” Peele wrote and directed the film in question: Get Out, a unique take on horror that plumbs disturbing themes with knowing, satirical brilliance. As film critic Richard Roeper said, “Jordan Peele . . . has created a work that addresses the myriad levels of racism, pays homage to some great horror films, carves out its own creative path, has a distinctive visual style—and is flat-out funny as well.” Turns out the Academy voters thought just as highly of Get Out, as Peele ended up winning the Oscar for Best Original Screenplay. Get Out marks Peele’s directing debut; before the film’s release in 2017, he was probably best known for Key & Peele, the Comedy Central show he cocreated with Keegan-Michael Key. The series, which ran for five seasons and explored, among other things, issues of race, simultaneously garnered laughs while inviting viewers to think. Recurring segments on the show included the popular “anger translator” sketches, in which Peele’s flawless Obama impersonation was paired with Key’s Luther, the “anger translator.” That canny balance—humor, realism—is also evident in Get Out, which views the drama of racial identity through a horror lens.